This week we seem to have an abundance of townhouses across the District, so if you’re in the market for a 3 BR+, this just might be your week out of the 200+ open houses. 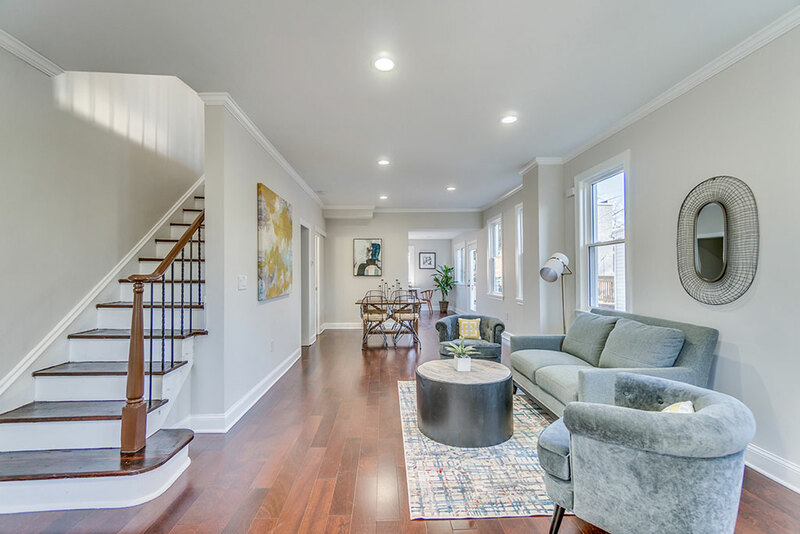 To see the entire DC Open House List, click here. 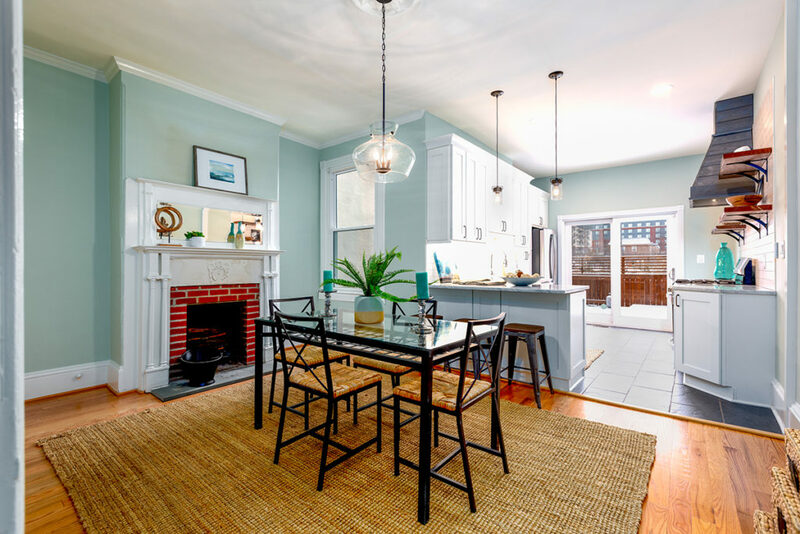 3 BR/1.5 BA townhome with 2 working fireplaces, a large rear deck and an amazing 94 Walkscore. Brick end-unit row home with Samsung appliances, a fenced-in front yard and a 2-car parking pad in the rear. There’s over 200 open houses this weekend, which can only mean one thing: the 2019 market is on with full force, with everything from studios to McMansions — something to please everyone. 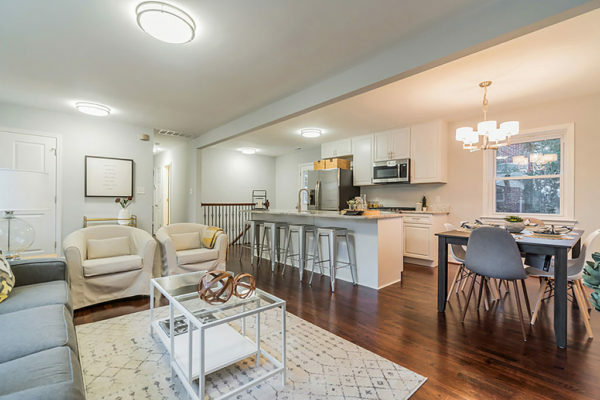 Fairly standard (which isn’t a bad thing) 1 BR/1 BA unit with a more traditional floor plan. A 6 BR/3.5 BA detached home with a massive backyard at this price is nearly unbelievable, but perhaps their hoping for a bidding war. balcony off of the living room. With Christmas behind us and New Year’s on the way, we’re in that weird strip between holidays where no one wants to do anything, let alone answer emails or do any serious work. While there’s still not a ton of open houses scheduled across the District this weekend, we’ve found some of our favorites below and to see the entire DC Open House List, click here. 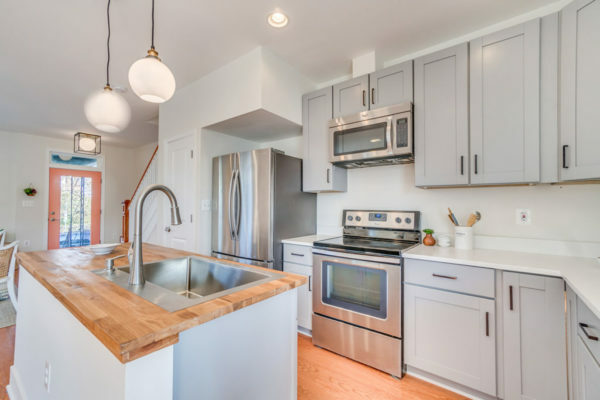 Super modern 2BR condo in a converted old horse stable/automotive garage at The Chapman Stables. 3BR/3BA condo has been recently renovated with a brand new kitchen, appliances and flooring. A 1BR condo in a 2-years-young building within walking distance of all things on the Wharf. Christmas is 4 days away and if you’re reading this, then you probably know people holding open houses this weekend are often last-ditch efforts to get a buyer before the end of the year. So if you’re still in the District and avoiding the mass DMV escape days, then this weekend is perfect to check out some of our suggested open houses (keep in mind there aren’t very many either). To see the entire DC Open House List, click here. Renovated 3 BR semi-detached row home needs no work, so leave your worker elves at home. While the listing is described as “Estate Sale.. MAKE OFFER… SOLD AS-IS …. 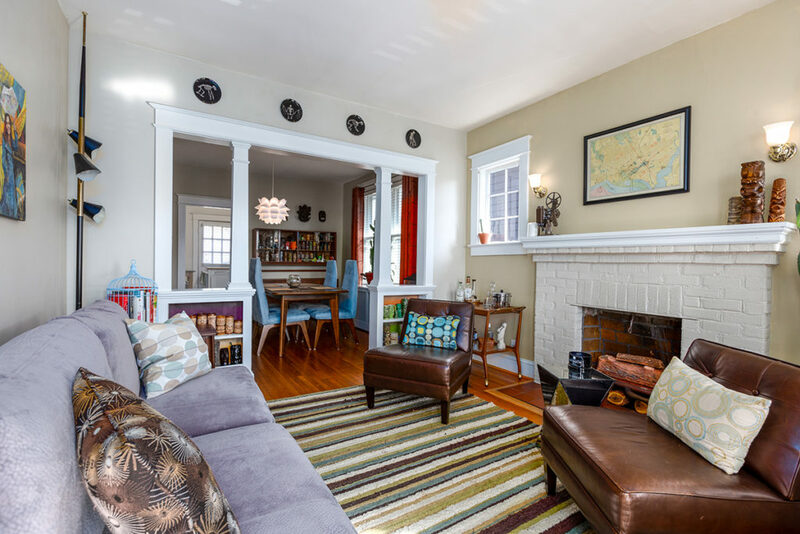 Very Good Bones,” the bottom line is this home has a chimney perfect for a visit from Santa. 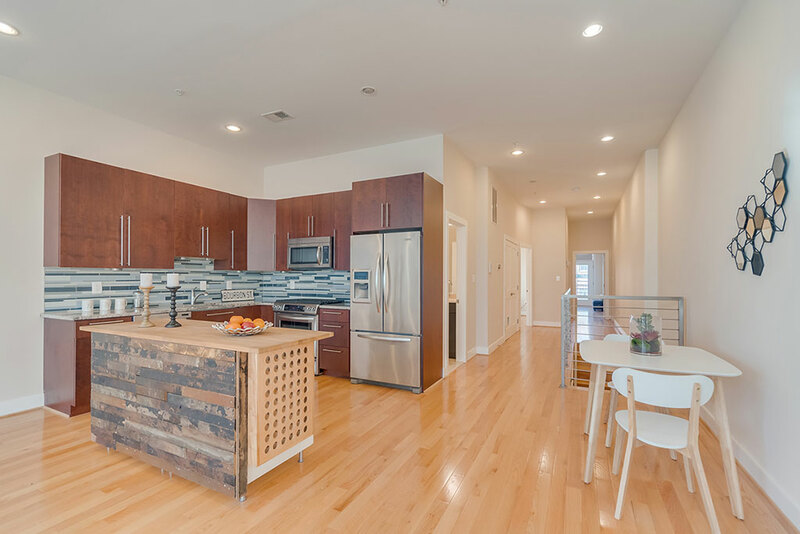 This 3 BR/2 BA new construction at The Lucille has a recent $50k price adjustment that just might entice the right holiday buyer. This one has been on the market 3 times in 2018, the newest time with a $100k drop so perhaps the developers of this new building will be more open to negotiations to get a contract on this one before the New Year. It’s already that time of year. The holiday songs are blasting, the trees are up and it’s cold enough to keep you from wanting to go outside. So stay inside, unless you’re checking out our suggested open houses. 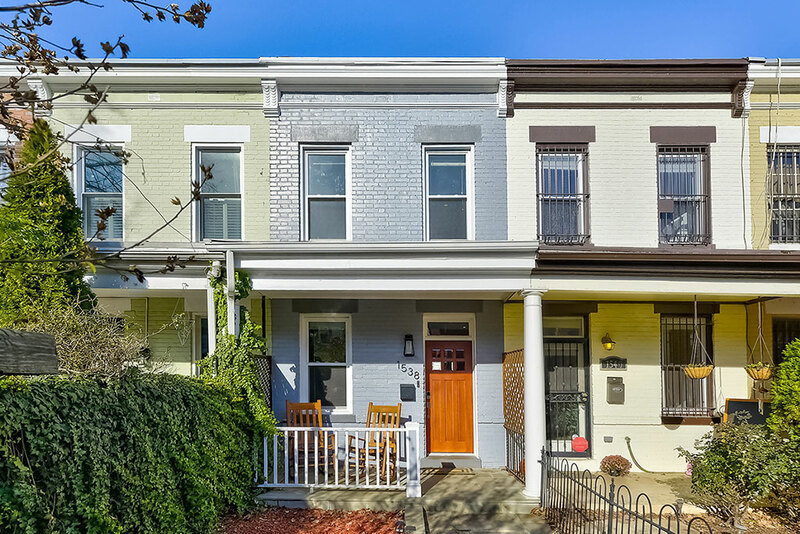 See the entire DC Open House List by clicking here. 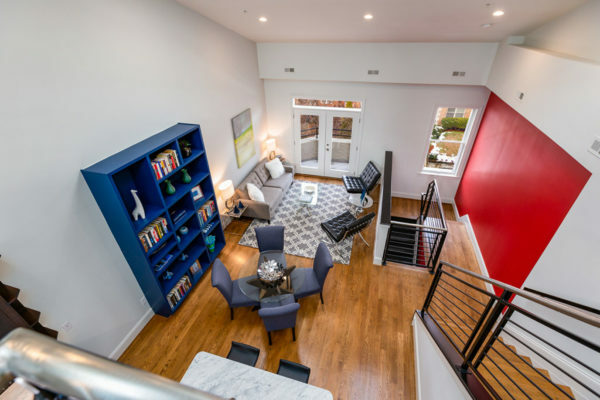 An updated 3-story townhome condo with 2 BR/3 BA and nearly 2,000 square feet. If you’ve ever wanted to house an entire second family or a touring rock band, this 9 BR/4 BA building is for you. The photos don’t show much and neither does the description, so let’s assume it’s a fixer-upper at this price point. 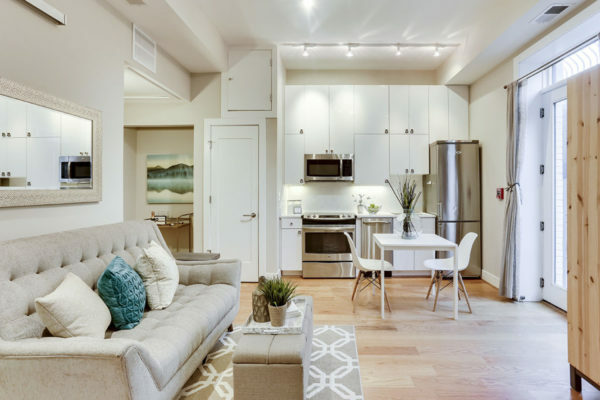 Large and bright 1 BR/1 BA condo at The Palladium.